Over the weekend, social media was awash with videos showing an incident that occurred on Friday (Jan. 18) at the steps of Washington’s Lincoln Memorial between Phillips, who was attending the Indigenous Peoples March, and a group of Catholic school students from Kentucky, who were attending the March for Life. Initial videos surfaced on Saturday showing the students mocking Phillips, who was singing a Native American song and playing a drum. The students’ school – Covington Catholic High School in Park Hills, Ky., a Cincinnati suburb – eventually released a joint statement with the Diocese of Covington condemning their actions and raising the possibility of expulsion. Additional clips revealed over the weekend provided greater context to the incident and sparked a fierce debate on social media – including two tweets from President Trump – about whether the students were being unfairly blamed. 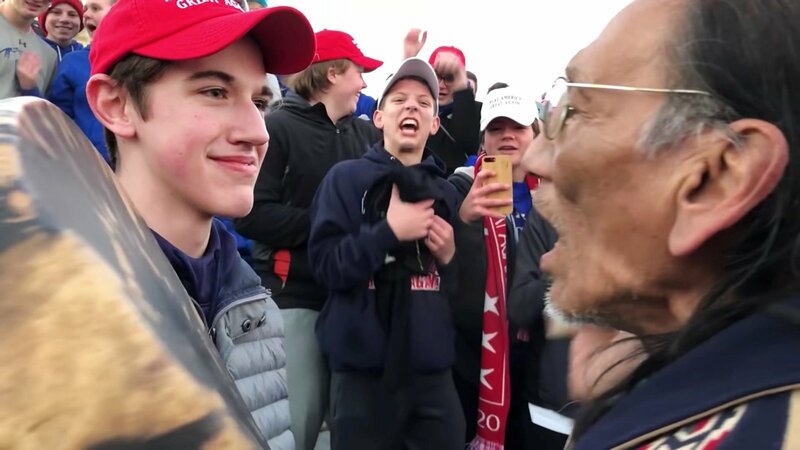 Nick Sandmann, a student at the school who was seen grinning and staring at Phillips, released “public statement defending his actions. Daniel Paul Nelson, a spokesman for Phillips and director of the Lakota People’s Law Project, explained the Omaha Nation elder’s objections include Sandmann’s suggestion that no one tried to block Phillips’ path (Nelson argued video shows Sandmann positioning himself in front of Phillips). Nelson also said Phillips took issue with the claim that the student was trying to de-escalate matters. Conservative Fox News host Laura Ingraham reported on Tuesday that the White House is planning to meet with Covington students as soon as Wednesday. Ingraham backed off the report within an hour, saying the White House may hold a meeting after the shutdown ends. The White House did not immediately respond to a request from Religion News Service to confirm the invitation. However, Phillips says he wants dialogue with the students, and Nelson said the Lakota People’s Law Project plans to offer a formal invite to the school soon. 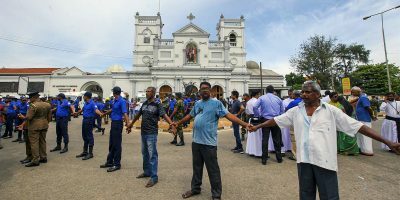 “I have faith that human beings can use a moment like this to find a way to gain understanding from one another,” Phillips said. Meanwhile, the original Twitter account that helped make the video go viral has been banned, with experts suggesting that a network of anonymous accounts could have been responsible for the video’s rise – a tactic also reportedly used by Russian Twitter bots during the 2016 election. 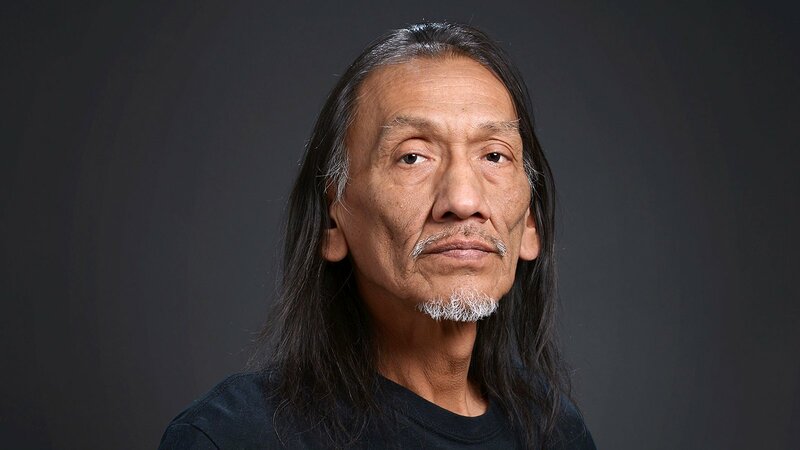 This post has been updated with additional quotes from Nathan Phillips’ spokesman, and to note conflicting reports of the students potentially being invited to the White House. 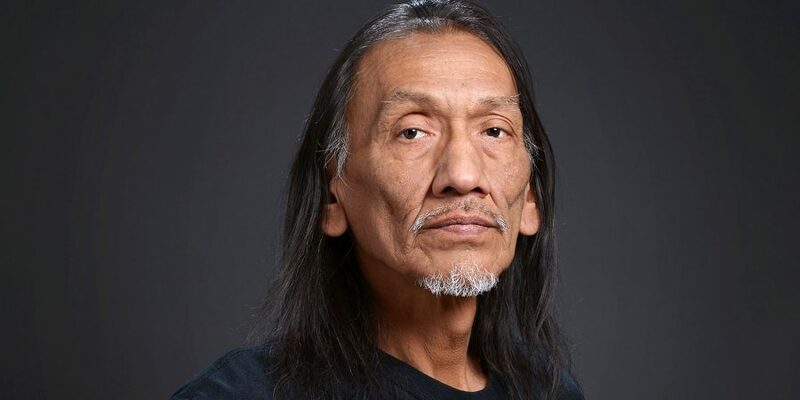 It was also changed to remove initial claims by Indian Country Today and the Lakota People’s Law Project that Phillips is a Vietnam veteran in light of new reports, with Nelson explaining Phillips says he served in the military from 1972 to 1976, but never served in Vietnam.